Is Godfatherism a synonym for Democracy Made-In-Nigeria? 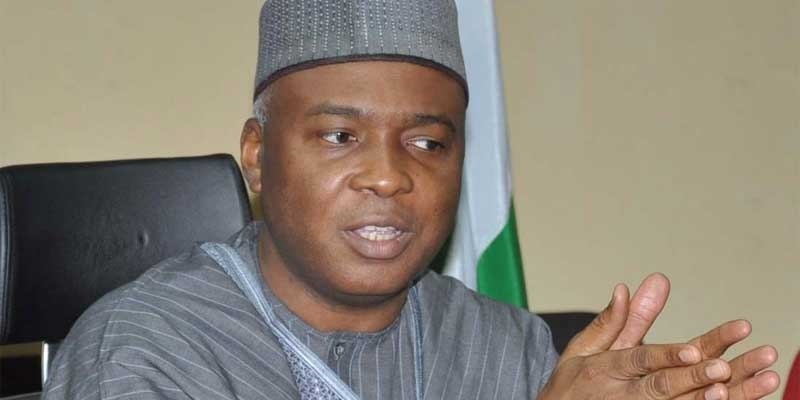 The Coalition of Registered Political Parties in Kwara State has asked the Senate President Bukola Saraki to intervene in the choice of governorship candidate in the state. The group made the call on Tuesday in a letter written to Saraki which was signed by its coordinator, Ahmed Abdullahi. “Your Excellency Sir, the current situation being experienced is far from that which the indigenes of the state had expected. Simply put, the state is economically imbalanced in every facet of human life. “Your Excellency Sir, without your recent intervention, the entire state would have collapsed,” the group said in the letter. It said its vision is to build a virile Kwara State where indigenes would be proud to contribute to the development projects. The group, however suggested Ambassador Abdulfatai Gambari as their preferred choice. “As a young man, oil and mining magnate, Ambassador Abdulfatai Yahaya Seriki has influenced so many lives positively while seeing you as a role model,” it added in its open letter.